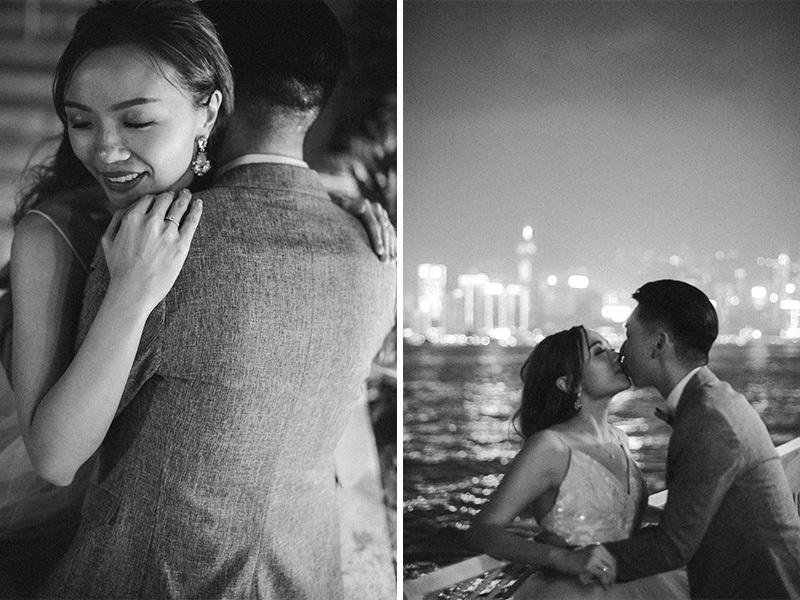 There’s nothing more inspiring than seeing love in its unguarded, most natural form. 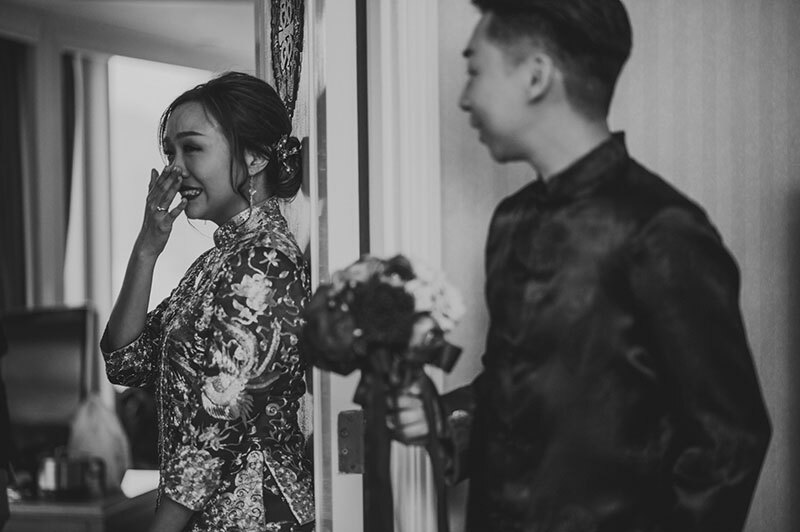 It hits us right in the heart and reminds us of why we love what we do. 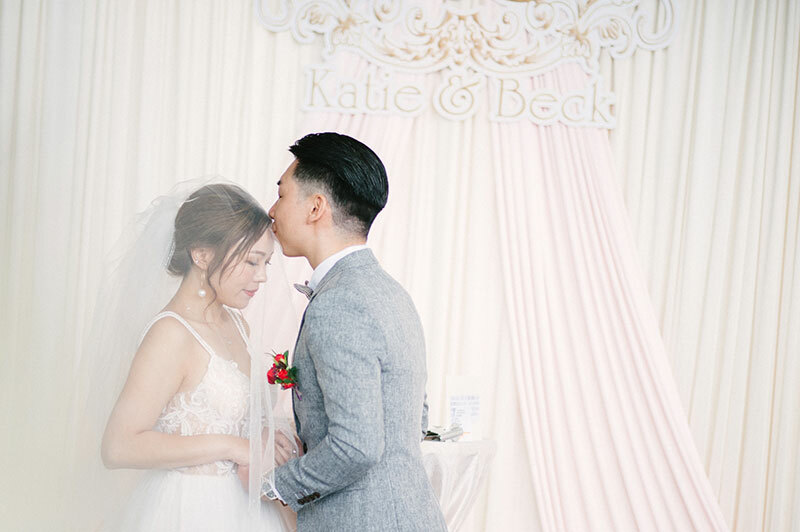 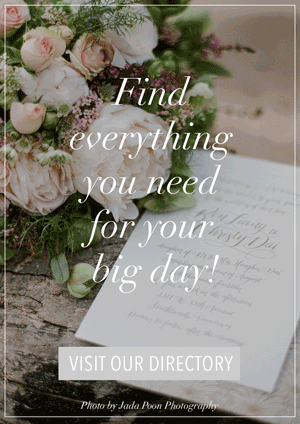 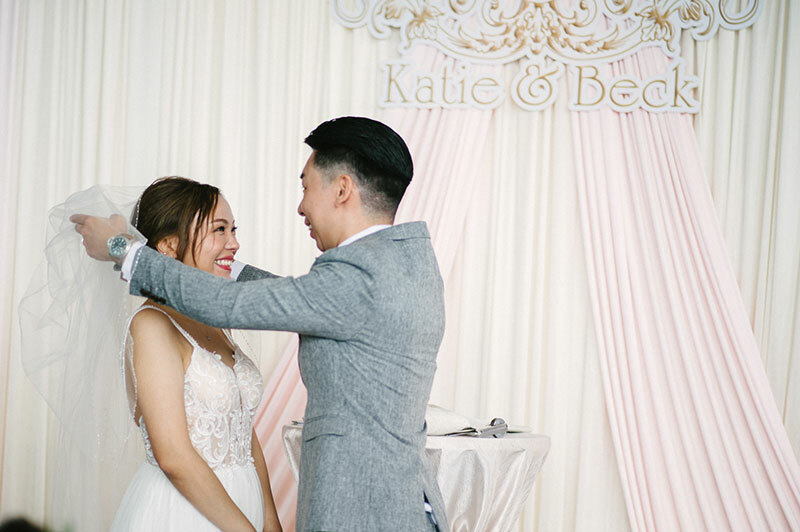 Katie and Beck’s wedding is no exception to this kind of love. 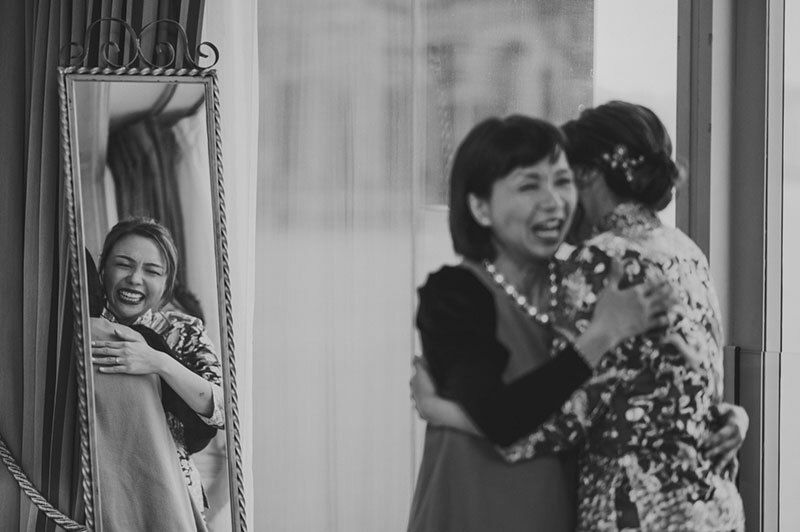 Their affection and care for one another draws us right into every photo by Chester Kher Creations. 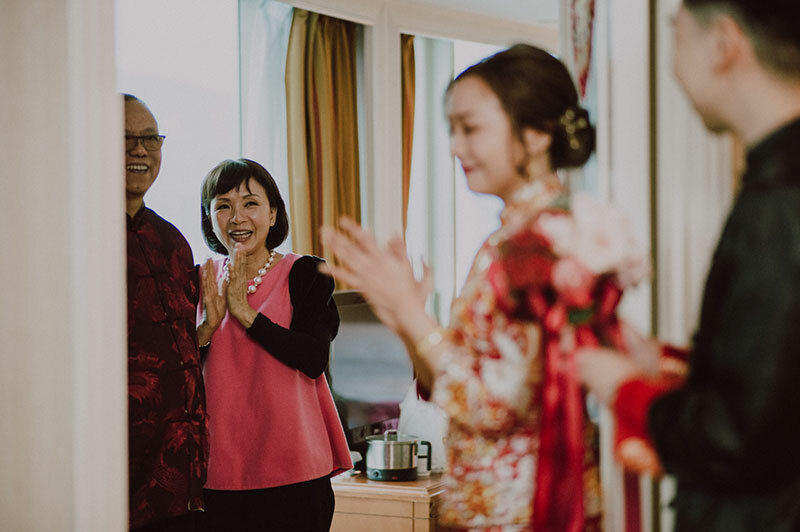 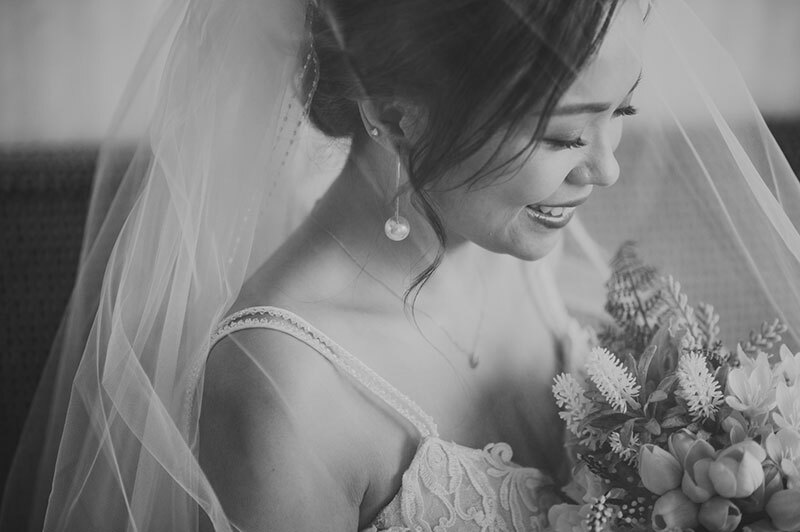 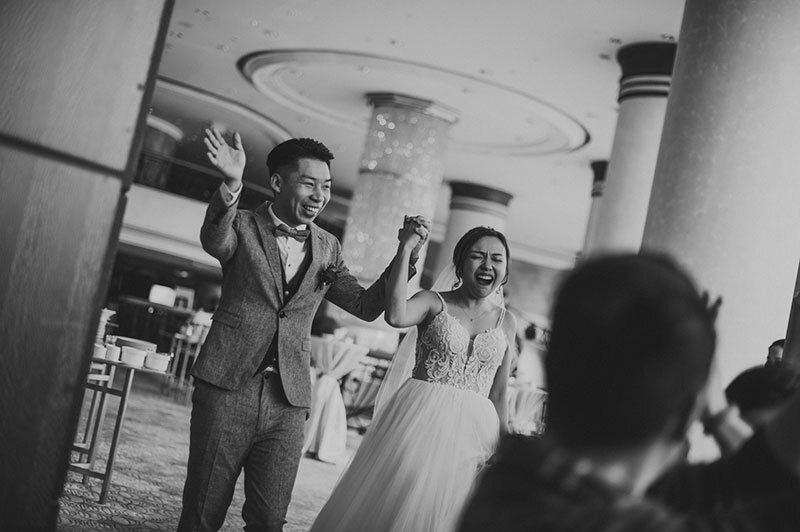 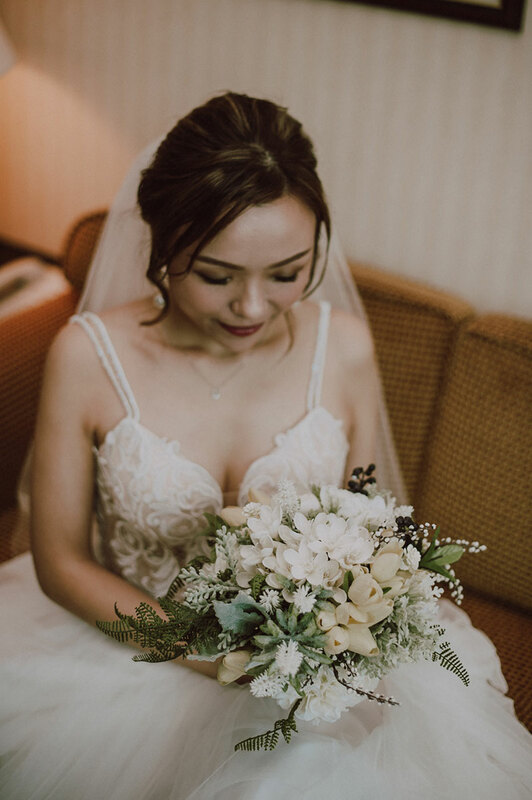 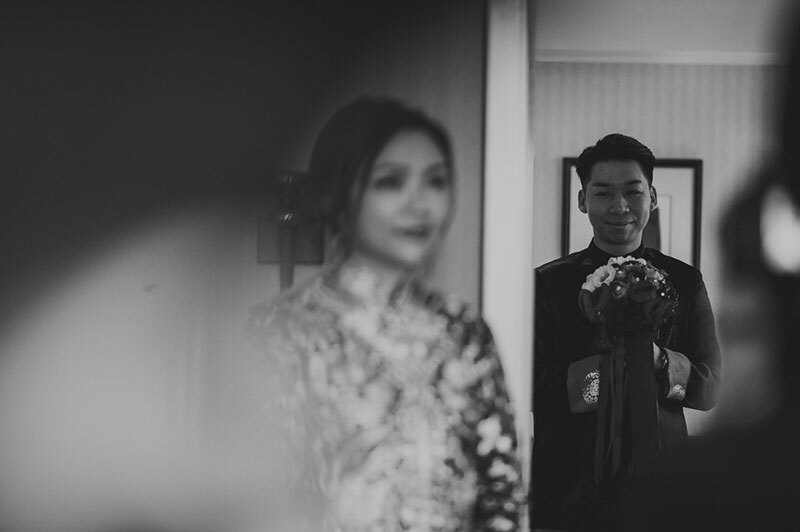 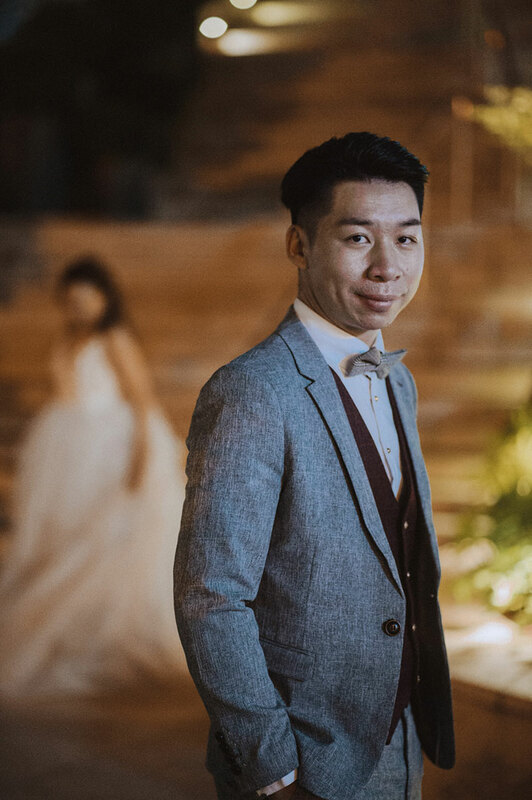 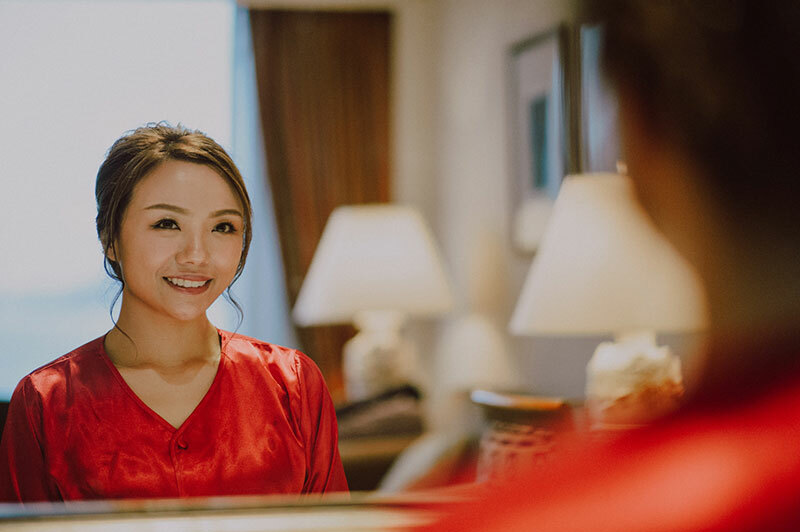 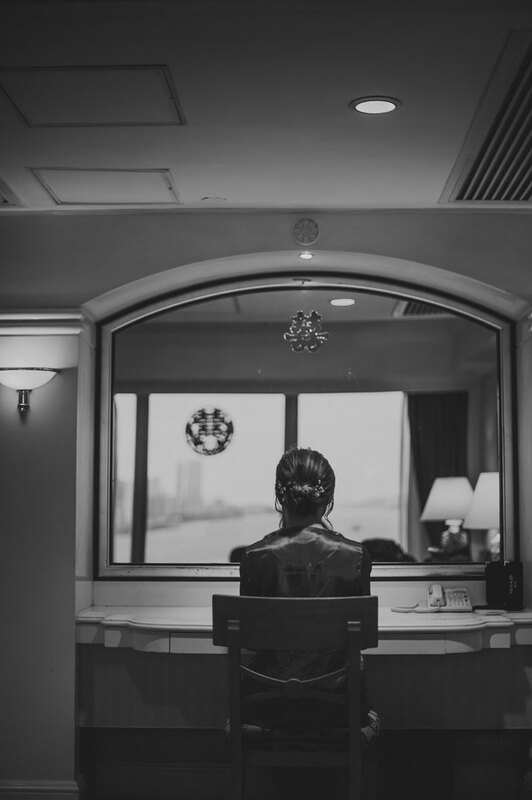 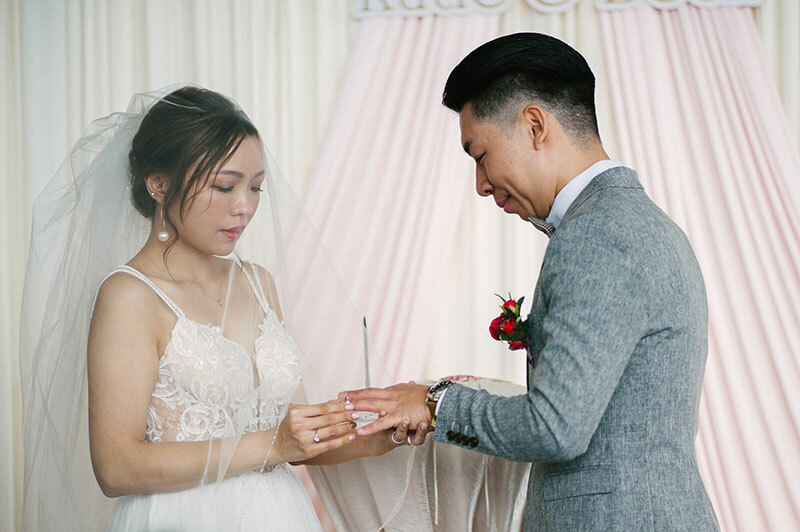 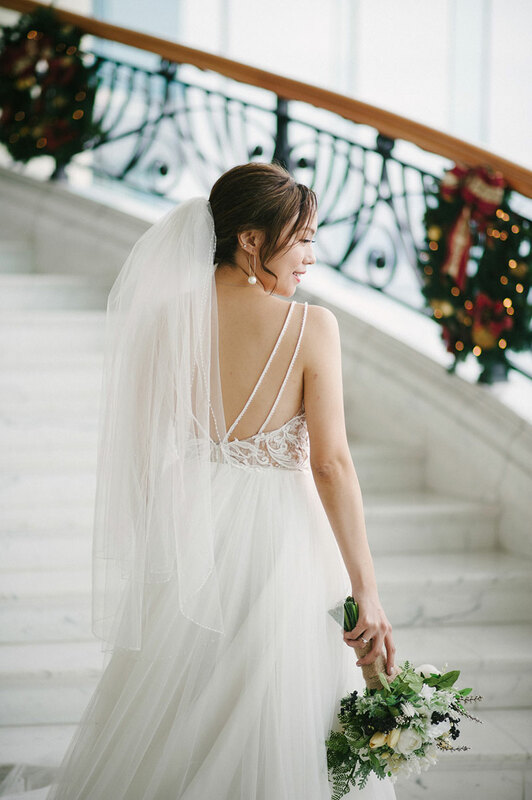 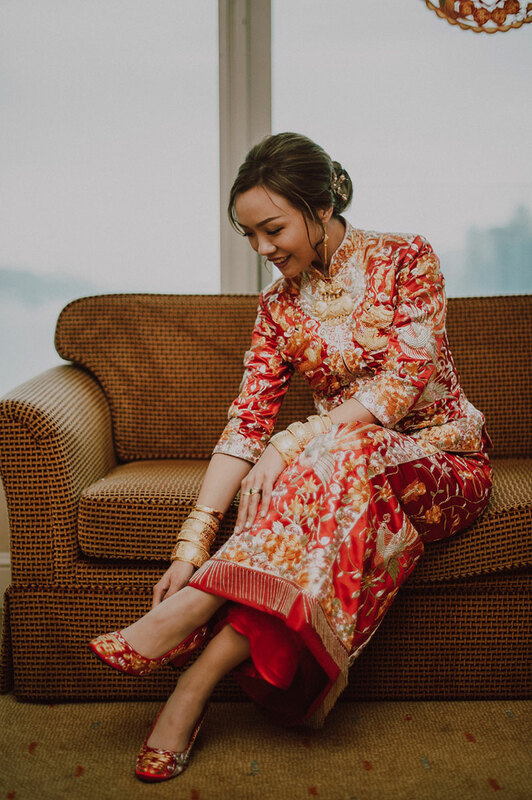 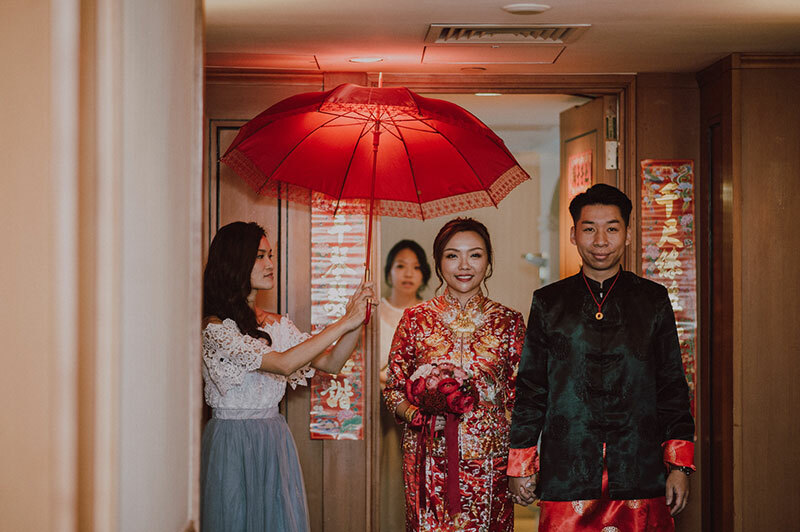 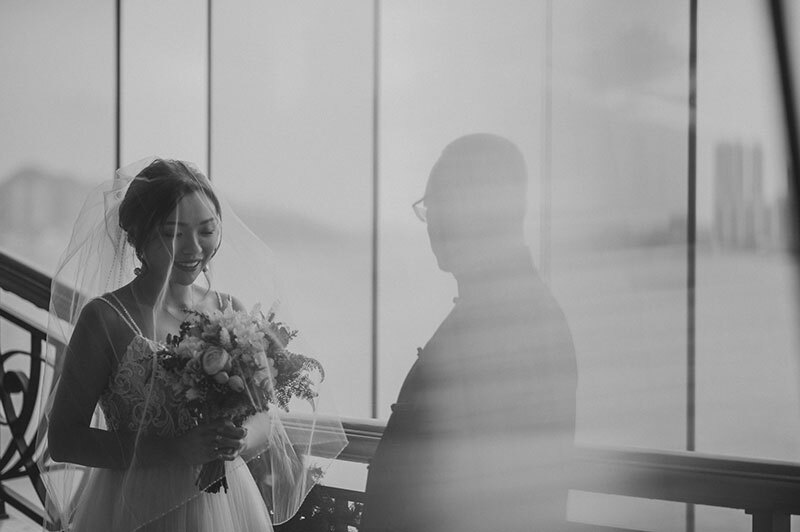 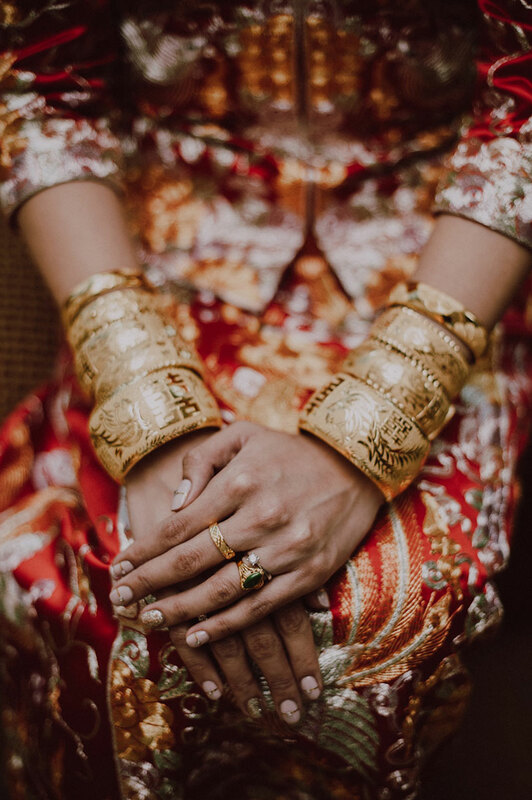 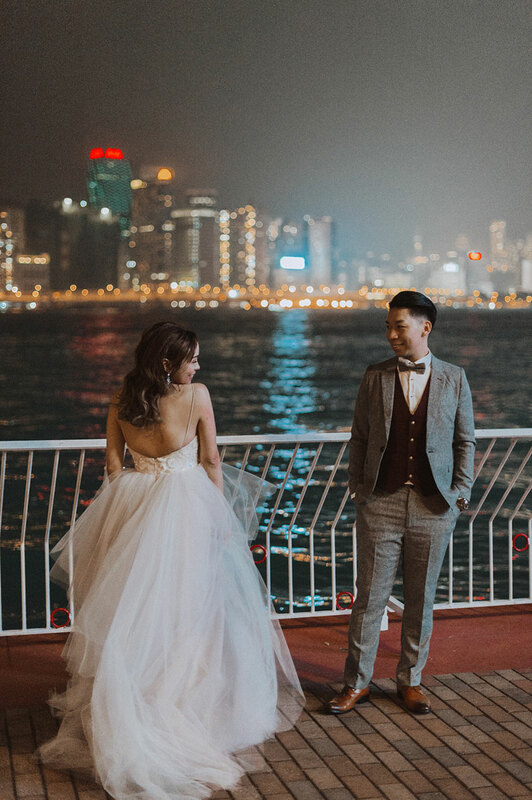 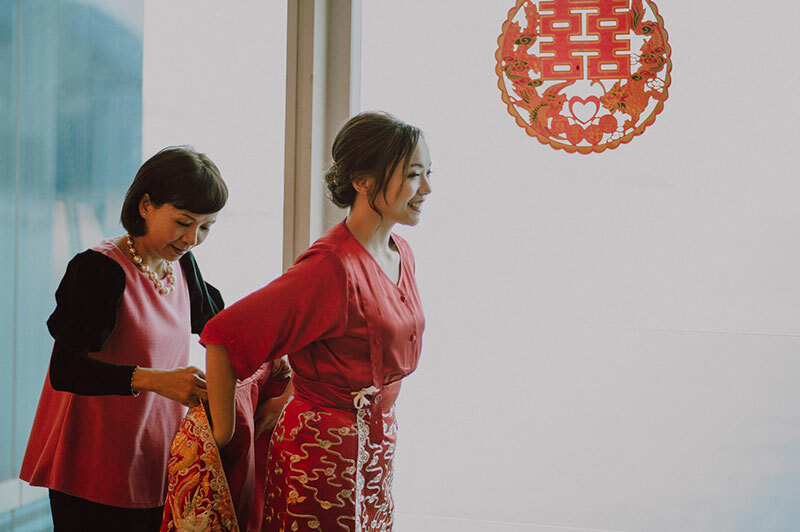 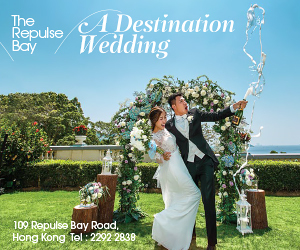 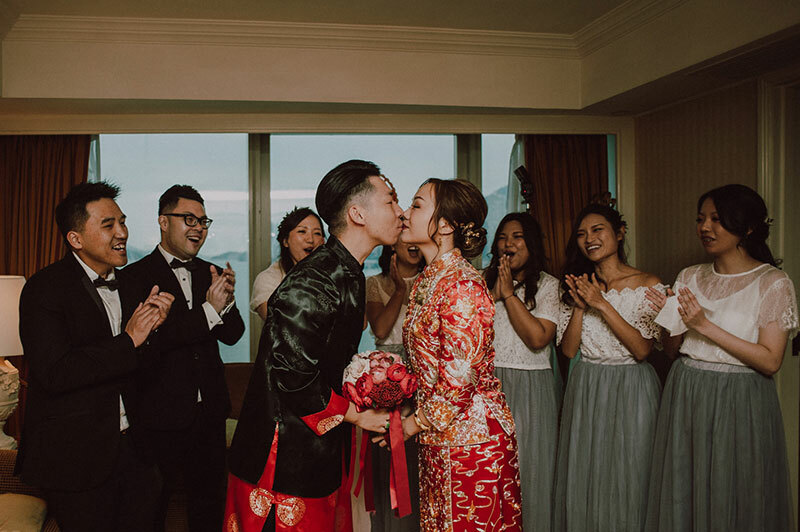 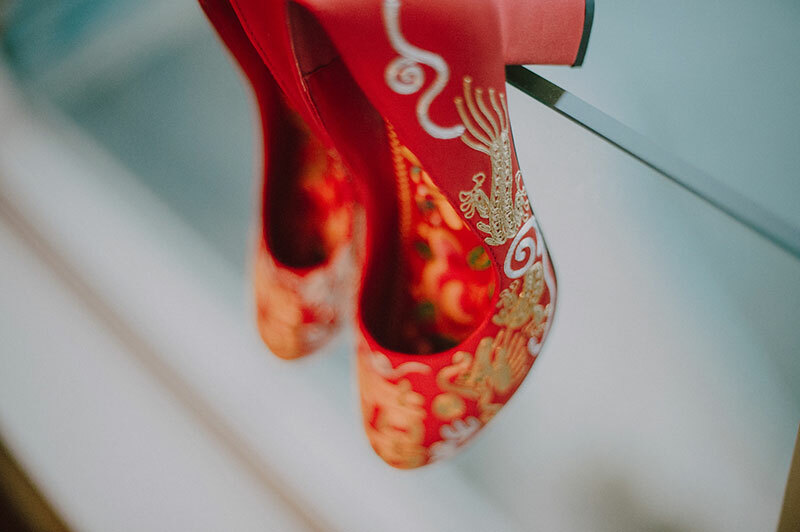 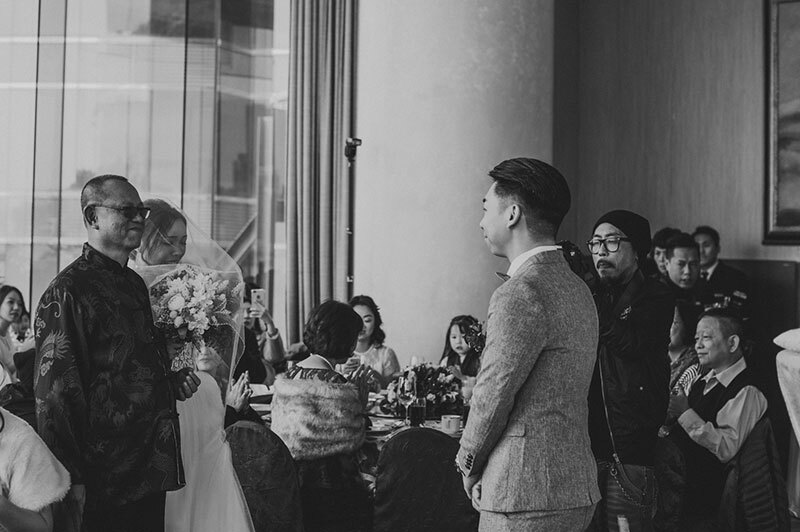 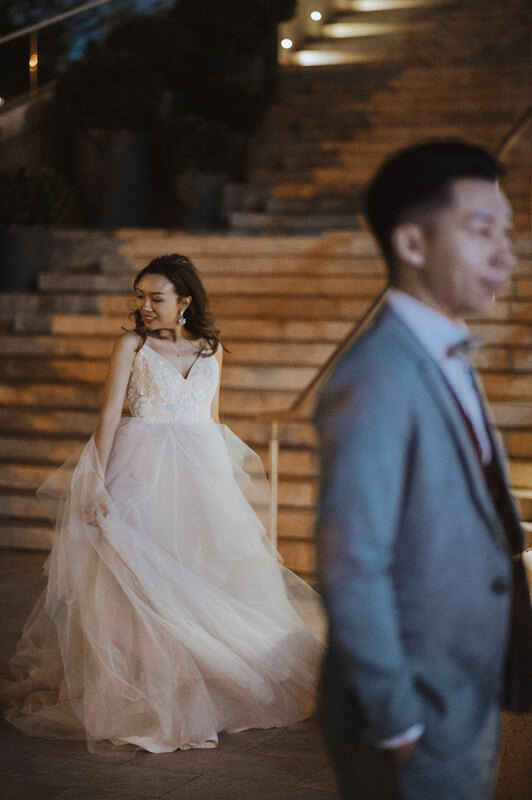 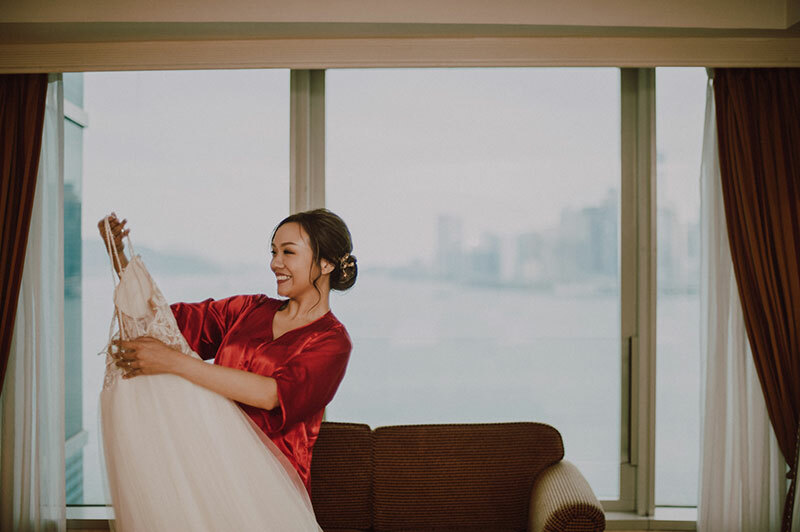 The wedding details of this traditional wedding at Harbour Grand Kowloon are also worthy of your time. 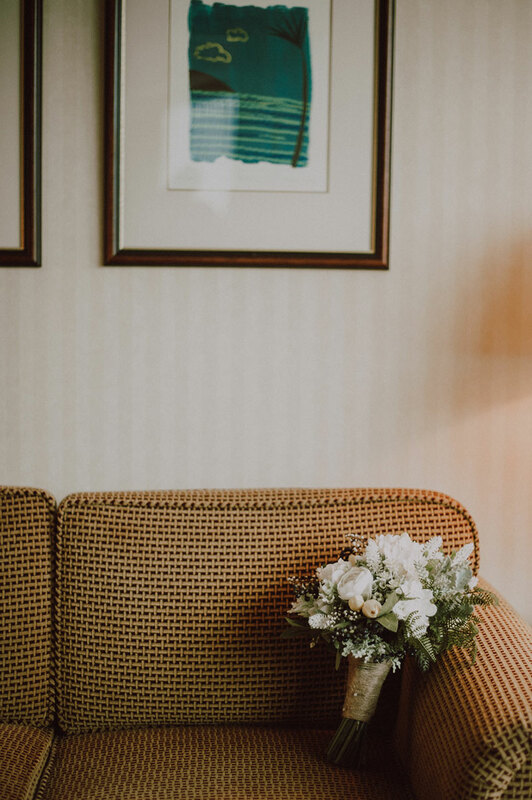 Come and stay a while for a love story that will fill you with inspiration to the brim. 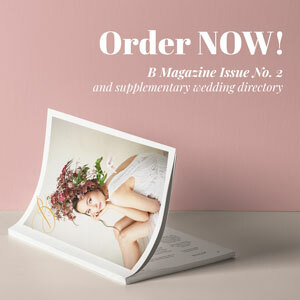 Magical photos and great coverage. 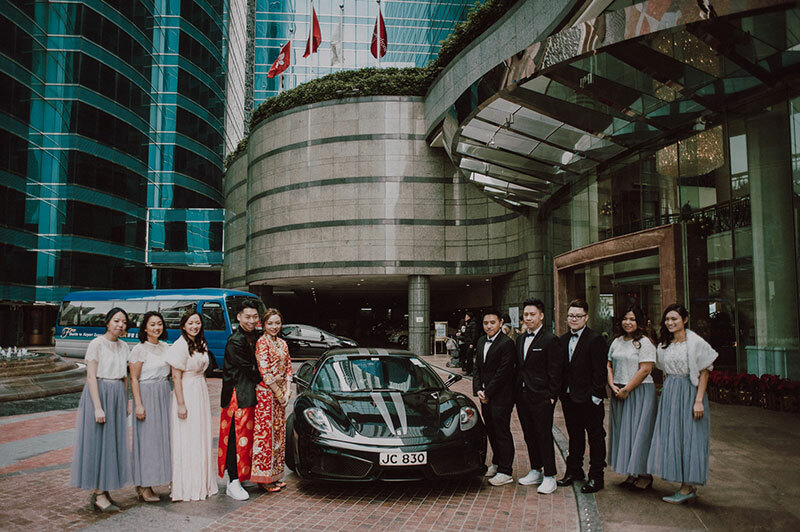 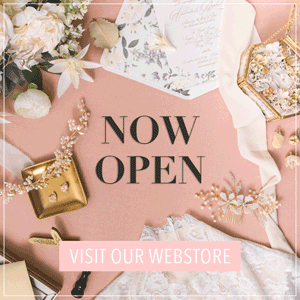 Good looking wedding as well!